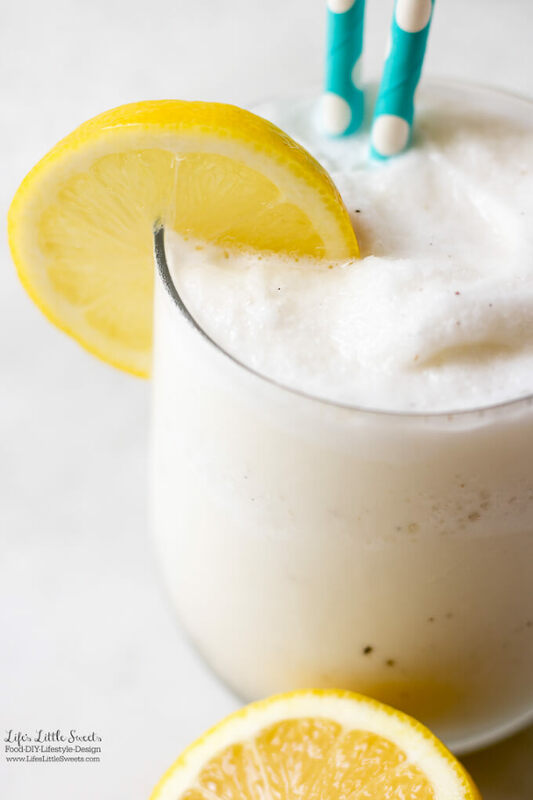 This Homemade Frosted Lemonade is a Chik-fil-a copycat recipe. 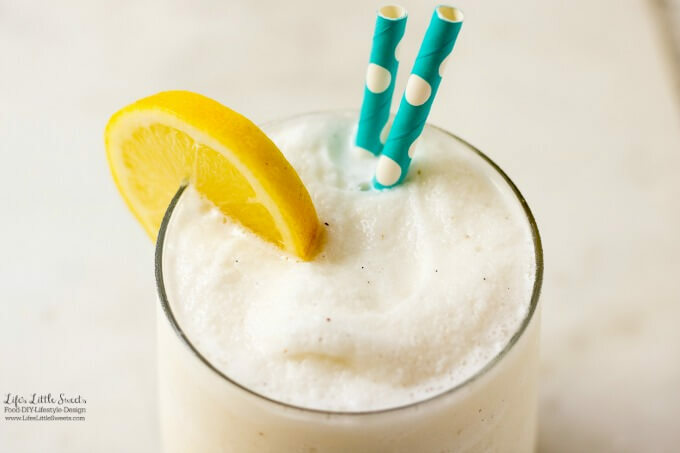 It’s sweet, creamy, lemon-y, refreshing and tasty! 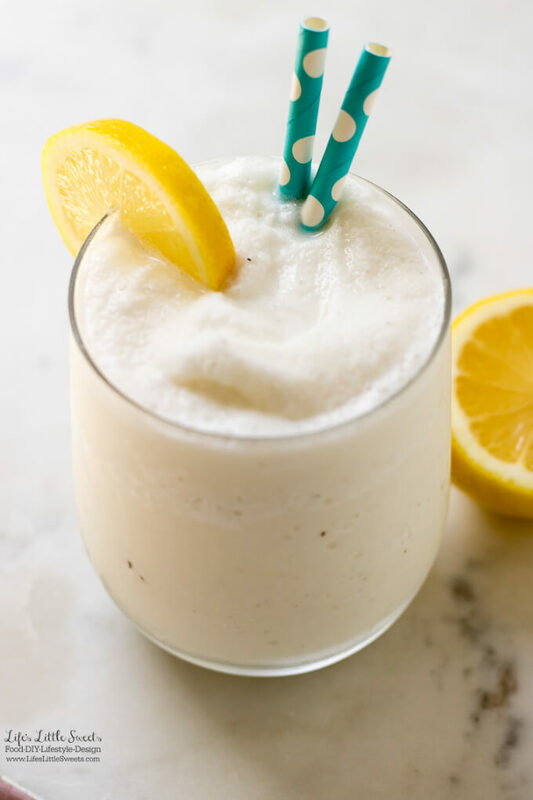 Hi Everyone, do you love Chik-fil-a’s Frosted Lemonade? 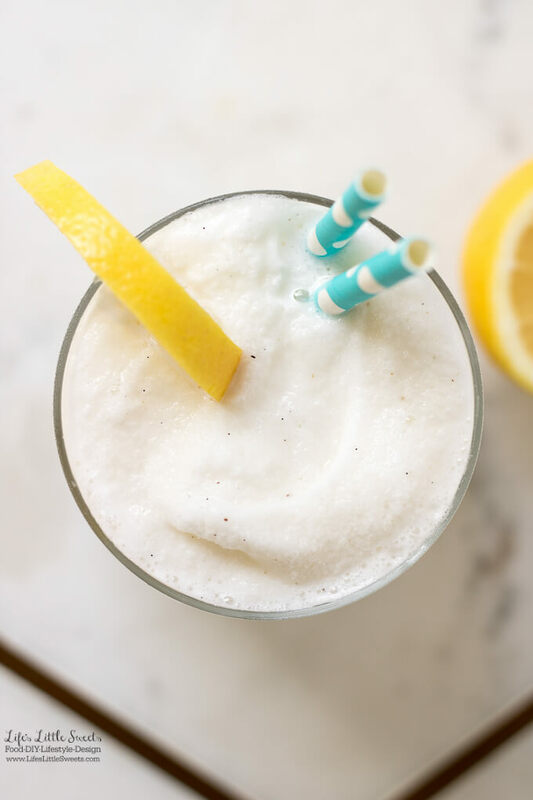 If you do as much as I do, then you will love this Homemade Frosted Lemonade! 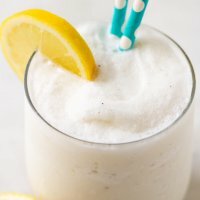 This Homemade Frosted Lemonade was (and still is) one of my favorite drinks when I was pregnant over the Summer with my son Marc who just arrived in late September. 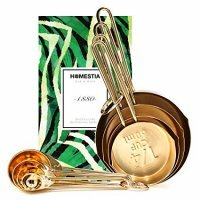 This is actually my first recipe post since I I had my son. I am slowly getting back into working. I am so thankful to my recipe contributors, especially this month, for contributing extra recipes this month. 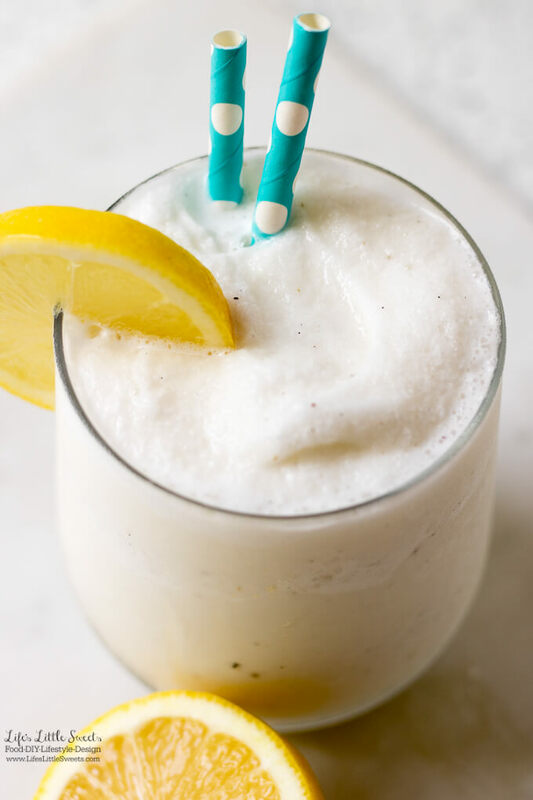 It’s creamy, frosty, cold, sweet, lemon-infused and a delicious way to to sip through an afternoon or if you need some refreshment. 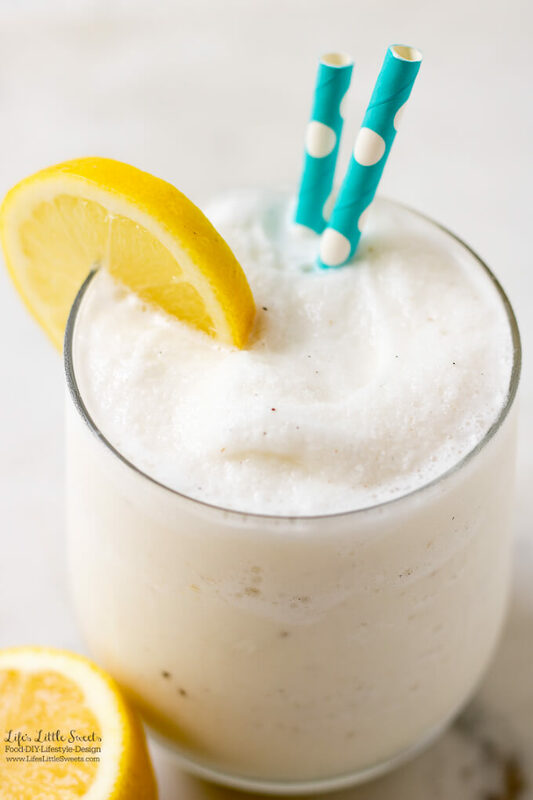 I know you will love this Homemade Frosted Lemonade! 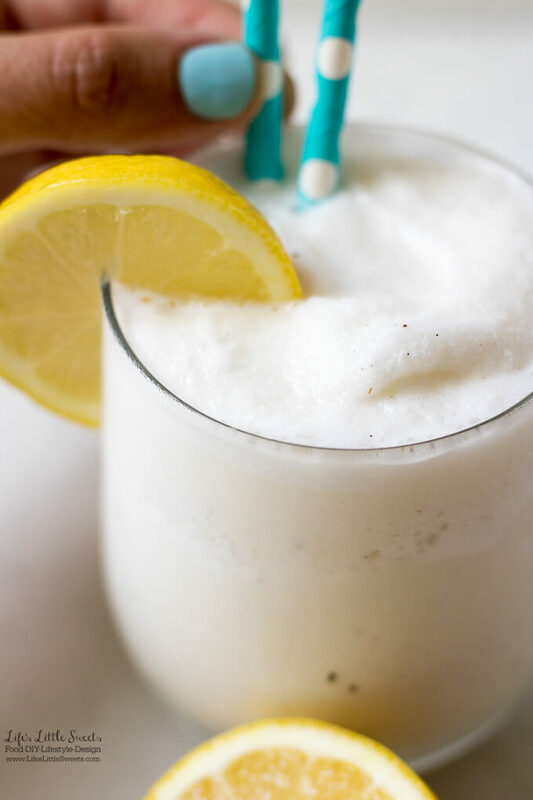 Put lemon juice, ice cubes, simple syrup and vanilla ice cream in a blender. 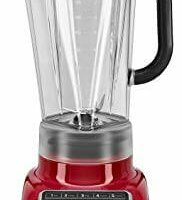 Put the blender on ice crush setting first and then blend. 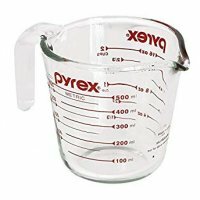 Customize recipe according to your tastes: more ice to make icy, more ice cream to make more creamy and simple syrup to make more liquid, more lemon juice to make more sour. Pour into a chilled glass (5-10 minutes in the freezer), serve and enjoy!